Adam Anderson grew up in Las Vegas delivering the Las Vegas Review Journal door to door. He didn't know it at the time, but the monthly, door-to-door collections that came with the job helped prepare him for his career as a litigator. The two Eisenhower dollars a customer tipped him when he was eight remind him that it's good to be lucky, but it's better to work hard. In 1999, Adam graduated with a B.A. in English and a minor in Spanish from Brigham Young University. From BYU, he moved to New York City for law school—graduating from Columbia Law School in 2002 as a Harlan Fiske Stone scholar. Adam also had the opportunity to work as a research assistant for the now Honorable Debra A. Livingston sitting on the United States Court of Appeals for the Second Circuit. After law school, Adam moved back to Las Vegas to clerk for the Honorable Roger L. Hunt on the United States District Court, District of Nevada until 2003. And then, for two years, Adam was an associate with McDermott Will & Emery's Manhattan office before moving to the Phoenix area where he worked six years for Beus Gilbert PLLC in Scottsdale. In 2011, Adam left Beus Gilbert to open Anderson Law pllc. Two years later, he formed Anderson Banta Clarkson. During his career, Adam has represented clients in state and federal courts in jury trials, bench trials, mediations, and hearings from routine scheduling and discovery matters to motions for summary judgment. Between 2006 and 2011, he was part of the litigation team representing Brigham Young University in a multi-billion dollar contract dispute against Pfizer. 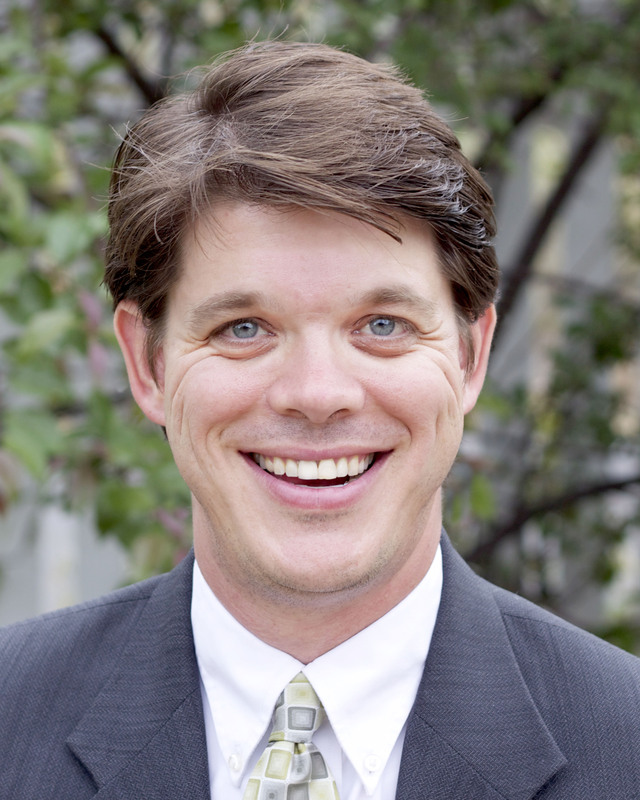 Adam helped draft the complaint, participated in all aspects of fact discovery, and wrote the 135-page brief that won BYU $852,315 in court-ordered sanctions and a strongly worded order citing Pfizer for "abuses," "repeated failures" in producing documents, and finding that "Pfizer has interfered with the judicial process." To date, that sanction appears to be the largest discovery sanction award on record in the state of Utah. Pfizer settled with BYU in 2012 for $450,000,000. Adam is admitted in New York and Arizona. You can reach Adam at 480 272 5983 or via email.